company ha been managing storage auctions across North America for the past 22 years. The marketplace is a live-action auction where buyers and sellers can come together and have their very own online Storage Wars. 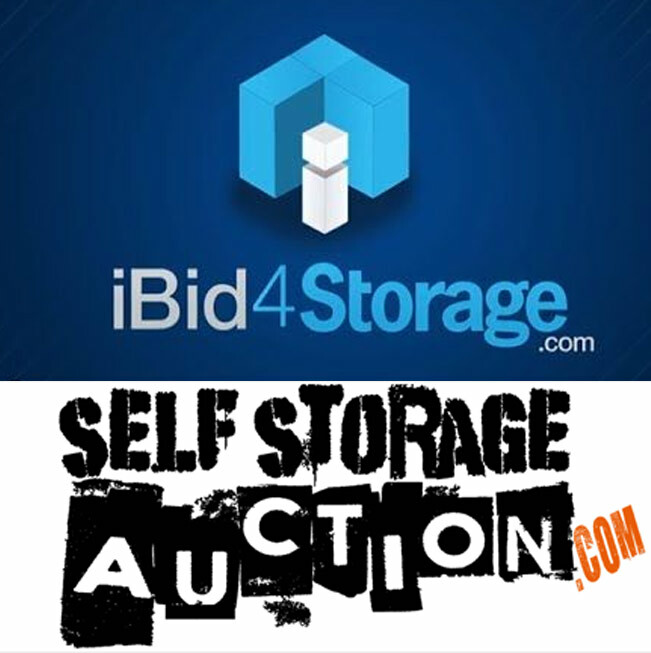 This week iBid4Storage announced that they are merging with SelfStorageAuction.com to create the first world-wide online storage auction site. iBid4Storage makes it easy and convenient to bid on online storage auctions. Their state-of-the-art online marketplace allows buyers and sellers of storage units to connect, which brings maximum profit to storage companies and convenience to bidders. Bidders can manage their auctions from home, work or on the go with smart phone access. And you can know what you’re getting with virtual tours of the units and detailed descriptions. “We are excited to join forces with Jim’s company. Both iBid4Storage and SelfStorageAuction have our distinctive strengths and as a joint collaboration will enable us to deliver a better online product and experience for our users,” Leon Benghiat, CEO iBid4Storage. Based in Phoenix, AZ, the company has been matching storage facilities with auction bidders to create a seamless process. SelfStorageAuction.com has reinvented the storage auction industry by eliminating the need for live, on-site auctions. Together, these two companies will span Canada, The United States, Australia, and New Zealand. Buyers can now bid on storage units across North America and around the world. We are proud to watch our client iBid4Storage grow. These two companies share a vision to create the most convenient marketplace for users around the world. from New Caney Texas! Just wanted to say keep upp the excellent work! Copyright © 2019 Thinkbound. All Rights Reserved.